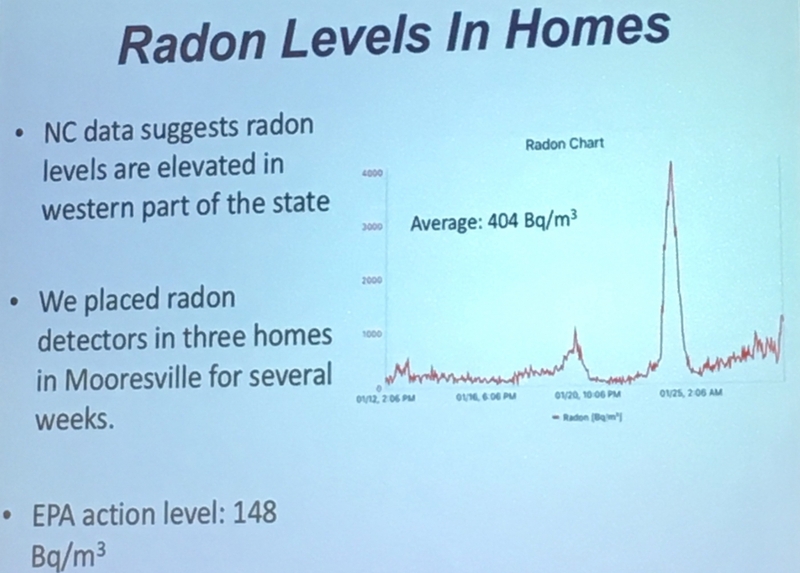 Heather Stapleton and Kate Hoffman emphasized that more study is needed, but that radon gas in indoor air, which is naturally occurring, and radioactivity in soil, which could be the result of coal ash, deserve further scrutiny. Three homes in their study where people had been recently diagnosed with thyroid cancer also had significantly elevated levels of compounds used in flame retardants. For unknown reasons, rates of papillary thyroid cancer are increasing nationwide, but it is a disease that generally strikes middle-aged women in their 40s and 50s. But in Iredell, the number of diagnoses, including those among teens, is double or three times greater than the state average. There were 260 confirmed cases of thyroid cancer in the two zip codes from 1995 to 2016, the last year for which complete data are available from the state cancer registry. Statistically, the number of expected cancers in those areas was just 124. From 2012 to 2016, 110 cases were confirmed, when only 46 were expected. There have already been three cases reportedly diagnosed this year. Ionizing radiation is the only scientifically proven environmental link to thyroid cancer, but 15 chemical compounds can be associated with the development of the disease, including formaldehyde and benzene. And multiple environmental factors, such as exposure to flame retardants, could contribute to the spike in these cases. 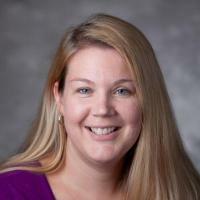 Family history and obesity can also play a role. soon learned her daughter was one of many: Some blocks in area neighborhoods had three or four cases. Since then, Wind has been the catalyst behind the search for a cause, raising money to fund the Duke University scientists’ work. Radon is naturally occurring, and the result of a region’s geology. 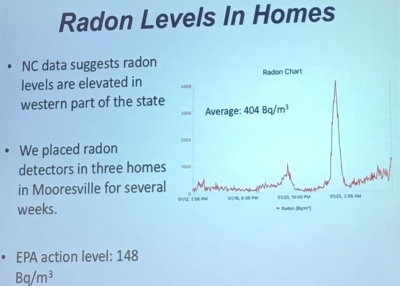 Stapleton placed radon detectors in three homes in Mooresville for several weeks. The average was 404 becquerels per cubic meter — the way radon is measured — more than twice the EPA action level of 148 becquerels per cubic meter. Poor ventilation in homes, particularly those with crawlspaces, can lead to an accumulation of radon gas. Fans in the crawlspace can reduce the levels. Radon detectors also are free or at low-cost from the state Department of Health and Human Services. Hardware and home improvement stores also carry them. However, Duke University scientists have not explicitly ruled out coal ash, which contains radium, as a contributing factor. Coal ash from Duke Energy plants has been used as structural fill in commercial developments, parking lots, and even pasture land, not only in Iredell County but also throughout the state. The researchers are now analyzing the radium signatures in the soil — which are like a unique fingerprint — to determine whether radium is related to coal ash or not. Last year, flooding exposed coal ash that had been used for that purpose near Lake Norman High School, where many of the girls who developed thyroid cancer attended. Soil samples taken from an Iredell County horse farm, where unbeknownst to the current owner, coal ash had been used previously as fill, tested high for radioactivity, higher than levels of ash from the catastrophic spill in Kingston, Tennessee. There are at least 70 known structural fill sites throughout the state, according to the Department of Environmental Quality. Iredell County is among several in North Carolina where the rate of thyroid cancer is higher than expected. According to maps presented at the meeting, New Hanover, Brunswick and Pender have reported higher than average rates of thyroid cancer. Both the regions in which those three counties are located have both a nuclear plant and a coal-fired power plant (the Sutton facility in Wilmington is now retired). However, the Chatham/Wake County area, which also has those types of power generators, has not reported any suspected clusters of thyroid cancer. State statisticians originally speculated that it would be difficult to pinpoint a cause because many people in Iredell County had recently moved there. The people affected could have been exposed elsewhere, a statistician explained, according to emails obtained under the public records act. But Stapleton and Hoffman used the state of North Carolina as a control group — a population that also frequently comes and goes — and rates in the two ZIP codes far outpaced those at the university. And of 43 people who had been diagnosed with thyroid cancer in Iredell County, 60 percent had lived in their homes for more than five years. The average time was eight years. cause, the tumors would be smaller when detected. Cancer clusters are difficult to scientifically prove. 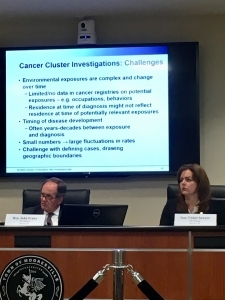 From 1990 to 2011, researchers nationwide investigated 567 suspected clusters. Of those, 72 were confirmed and three were associated with an environmental exposure. In only one case, though, was the link established. The next steps are to divide the geographic areas into small pieces for more accurate analysis, said Moore. “ZIP codes are for mail delivery,” not cancer cluster investigations, he said. Dr. Andy Olsham of the UNC Lineberger Cancer Center is convening a panel of state and national experts in thyroid cancer to review existing data in Iredell and statewide. The task force will meet in May and then issue recommendations to state and local officials. Next steps in the search for answers: State Senator Vickie Sawyer, a Republican representing Iredell and Yadkin counties, to this week introduced two bills to address concerns about the suspected thyroid cancer cluster near Lake Norman. Senate Bill 328 would no longer allow coal ash to be used for structural fill — even in small amounts — without a permit from the NC Department of Environmental Quality. In addition, at least 60 days before the structural fill project, the generator of the coal ash must provide detailed information about the use and location of the material, as well as a toxicity analysis. Structural fills sites would also be required to have a liner system, a cap and a groundwater monitoring plan. Senate Bill 297 would task the NC Policy Collaboratory to assemble a research advisory panel for 10 to 30 members to review and analyze statewide cancer data. The panel would be required to issue a report by the end of the year with its findings, including any statistically significant rates of cancer. 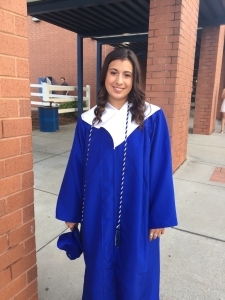 There are several co-sponsors, including Democrats Kirk deViere of Cumblerand County and Harper Peterson of New Hanover County, where thyroid cancer rates are also higher than expected. Rep. John Fraley, also of Iredell, plans to run the bill in the House. By April 1, the Department of Environmental Quality is expected to issue its decision on whether to require Duke Energy to fully excavate its coal ash impoundments at six of its plants: Marshall, which is on Lake Norman, Allen, Roxboro, Mayo, Belews Creek and Rogers/Cliffside. April 18 at Lake Norman High School, UNC and Virginia Tech scientists will issue the findings of their drinking water tests. More than 800 households participated. On May 9, Iredell County lawmakers, scientists and regulators will hold a community meeting to discuss structural fill from coal ash and cancer rates. Note: this post has been updated to clarify that the Duke scientists used the state of North Carolina as the control group in their study.